The video for “Electrical Storm” was shot August 21, 2002 at Eze-Sur-Mer, a seaside community in France. The video featured Larry Mullen Jr, and actress Samantha Morton, known for her roles in the films Minority Report, Control and John Carter of Mars. Morton in this video plays a mermaid. Anton Corbin acted as director for this video. Filming started around 6am on Wednesday, August 21, and wrapped around 3am the following day. The DVD single also indicates that some shots were filmed in London. 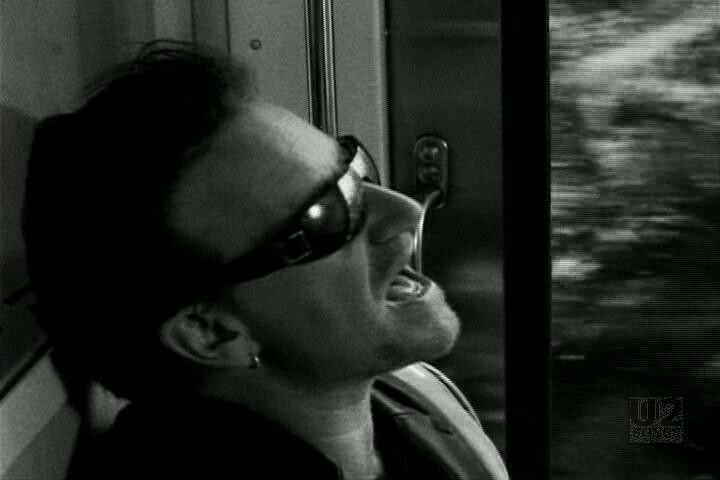 The video opens with Morton running down a sidewalk, and then a scene of Larry Mullen carrying a television out of the ocean. 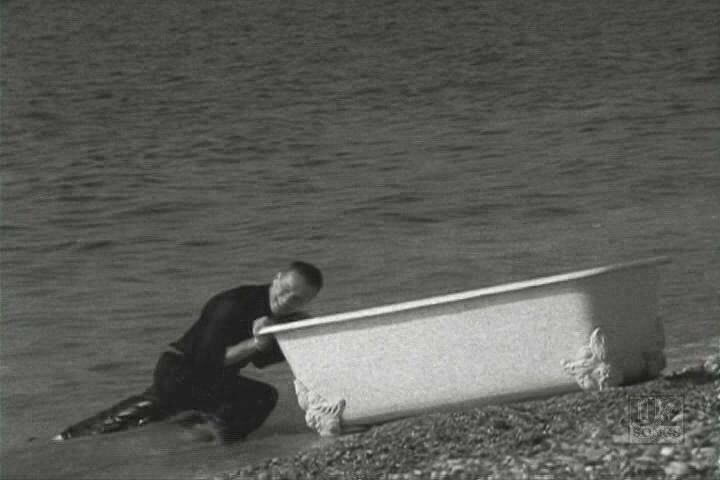 We soon see Larry carrying Morton out of the ocean complete with mermaid’s tail, and then pushing a bathtub out for her to rest in on the beach. Scenes of the band traveling by train are mixed in with the footage of Larry and Morton. A romance blossoms between Mullen and Morton, and they share many intimate moments throughout the video. 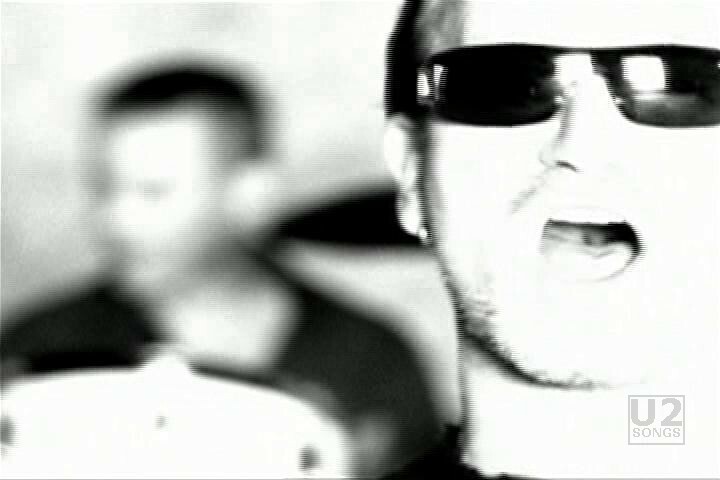 The video began appearing on television on September 17, 2002, and was added to U2.com as an exclusive for subscribers on September 22, 2002. "U2 - “The Best of 1990 - 2000” Video Release"
"U2 - “Electrical Storm” (Single)"
"U2 - “Electrical Storm” Promotional Release"
"U2 - “The Best of 1990 - 2000” Compilation Album"
"U2 - “The Best of 1990 - 2000 & B-Sides” Compilation Album"